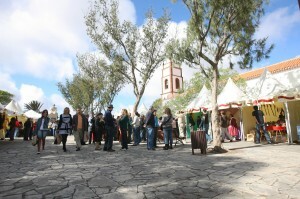 Tetir’s Public Square hosts a market that pleasantly surprises locals and tourists alike with the variety of items it showcases, made with traditional techniques and awarded with a seal of guarantee. Ceramics, the Canarian lace called calado, the palm and the Aloe Vera products stand out among these. 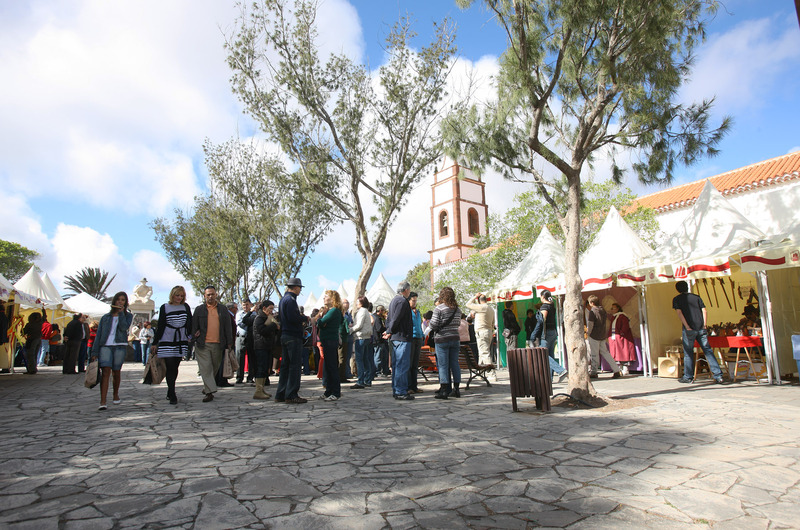 You can also find a wide range of food products made in Fuerteventura, such as handmade gofio, olive oil and marmalades, as well as products derived from goat milk, such as cheese, liquor, sweets, etc. The friendly atmosphere invites you to enjoy the traditional music and the different cultural and recreational activities on offer, like camel rides or the children’s corner. There is also a tourist information spot. 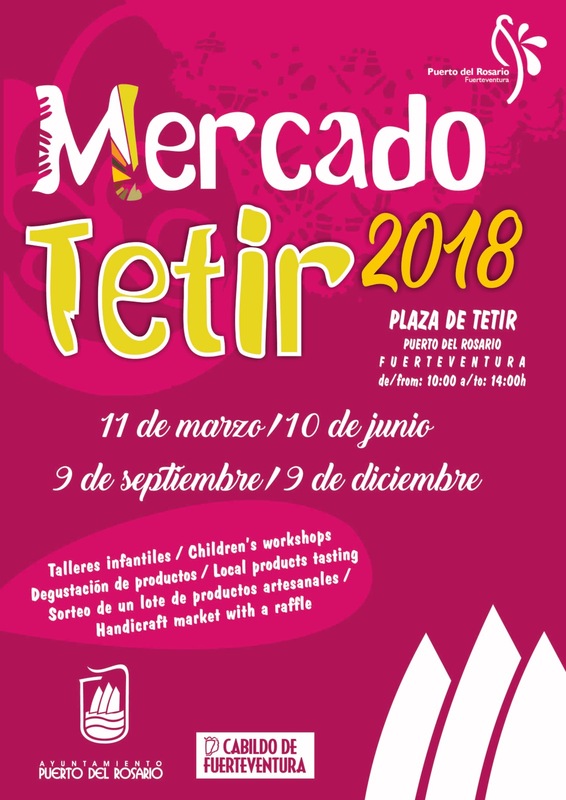 All this makes the Tetir Market an unmissable event, a perfect way to spend your Sunday experiencing the island’s traditions.